NEW CONSTRUCTION! DEL IN NOV/DEC 2013. 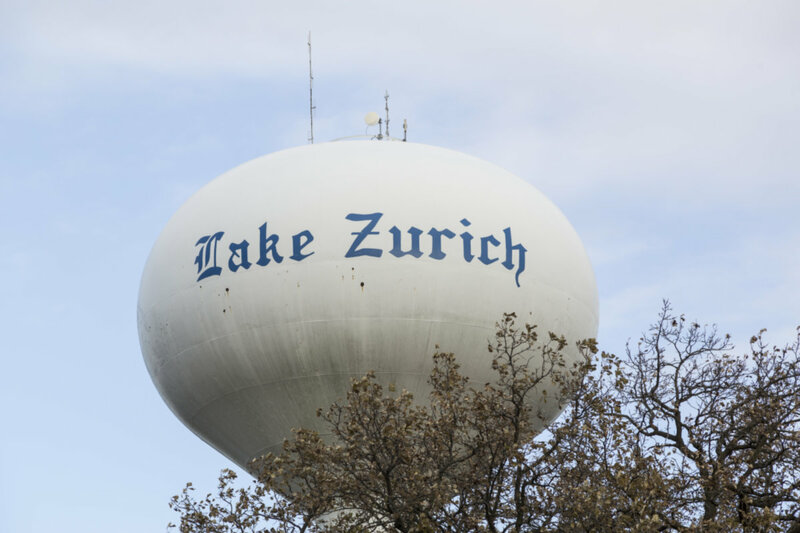 SO MUCH FOR YOUR MONEY IN LAKE ZURICH! OPN FLR PLAN W/DRAMATIC 2 STRY LVNG RM,UPGRADED KIT W/42"CABS,GRAN TOPS,SS APPLS & HW FLRS! EAS, ARCHITECHTURAL DETAILS IN LVNG RM.9' CEIL T/O 1ST FLR! MSTR STE HAS TRAY CEIL,HIS/HERS WIC,LUX BTH & SEP SHWR. +2 BRS W/JACK&JILL BA. FIRE SPRINKLER SYS,LOW E WNDWS & 2 ZONE HGH EFF COOLING SYS!MIN FRM LAKE&SHOPPING! **PICS OF MODEL UNIT. 1005 Samantha Drive Lake Zurich, Illinois 60047 is a townhome property, which sold for $285,460. 1005 Samantha Drive has 3 bedroom(s) and 3 bath(s). Want to learn more about 1005 Samantha Drive Lake Zurich, Illinois 60047? Contact an @properties agent to request more info.